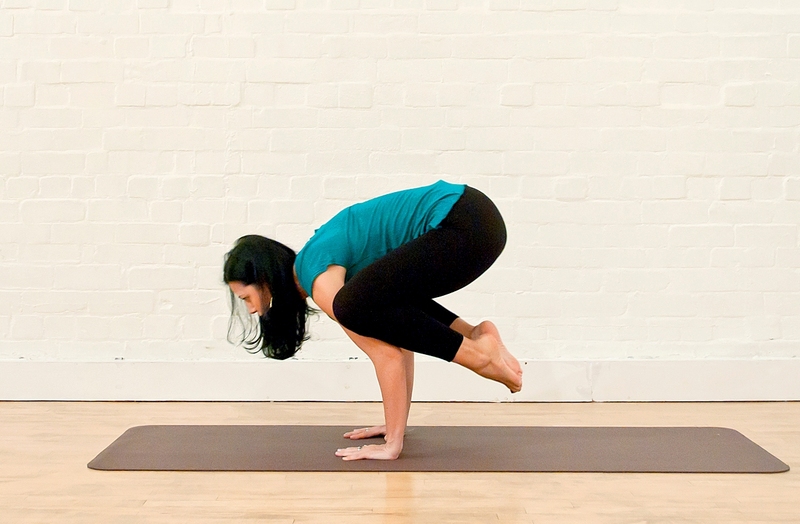 Vinyasa Yoga with Kat Tsaousi. Vinyasa Flow is a style of yoga where body movement is linked with the breath; often a specific sequence of breath-synchronized movements is used to transition between sustained postures. In Sanskrit, nyasa denotes “to place” and vi denotes “in a special way.” Vinyasa movements are smooth, and as we flow using our breath as our guide, the practice eventually becomes almost dance-like. Mindfully moving through the flowing poses can help alleviate static thoughts that may be running through your head – focusing on the inhale and exhale of your breath has a calming effect on your central nervous system.